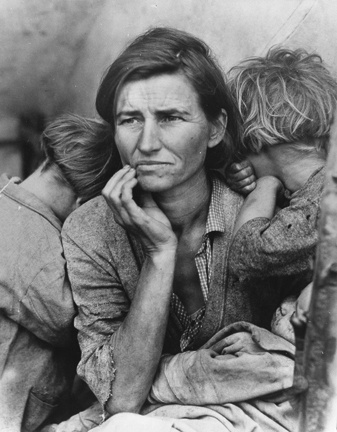 MoCP, 600 S. Michigan Ave.
Stop by the MoCP's current exhibition #AiWeiwei and take a selfie. 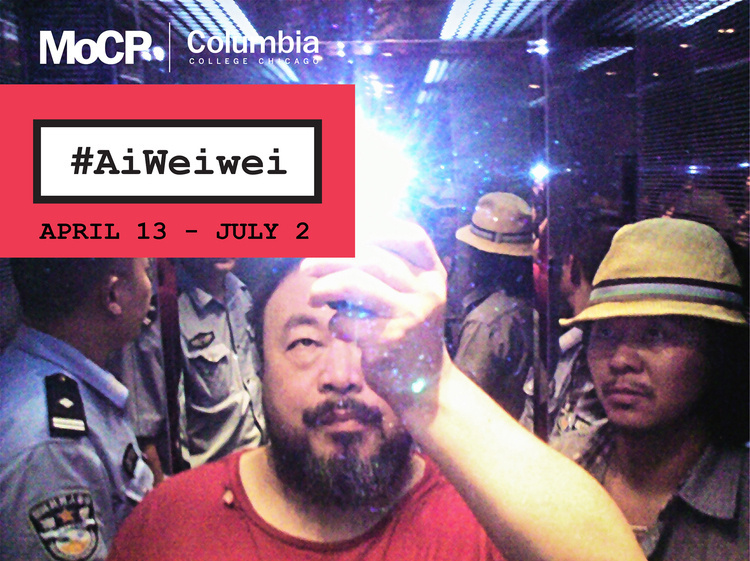 Use the hashtags - #AiWeiwei and #mocpchi and share it on your social media platforms. 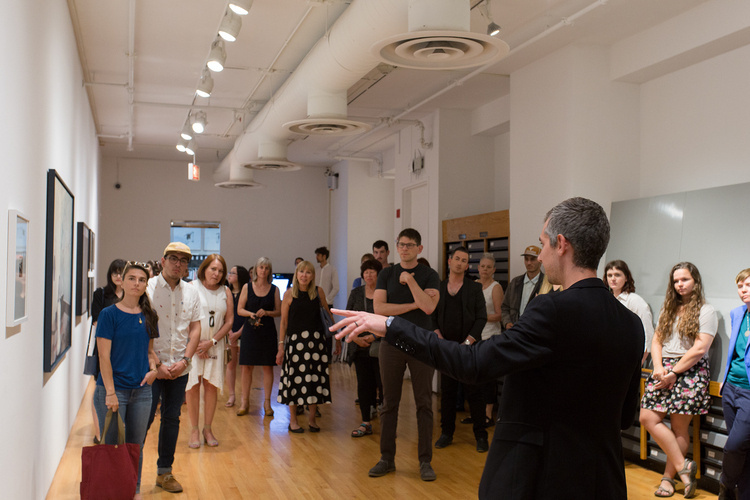 MoCP hours will be extended until 7 PM on Friday, May 12 during MANIFEST.